SKU: ACCW-001030. Categories: Accessories, Wiring and Switch. 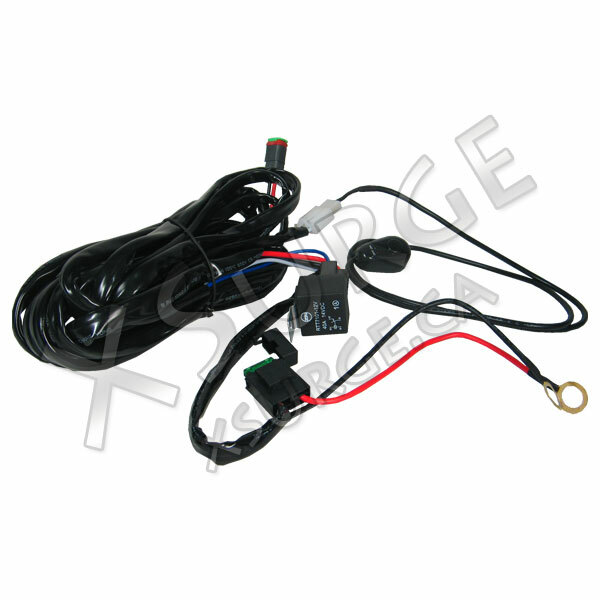 The Wiring harness for single row LED Light Bar will let you plug-and-play your new LED Light Bar in a few minutes. 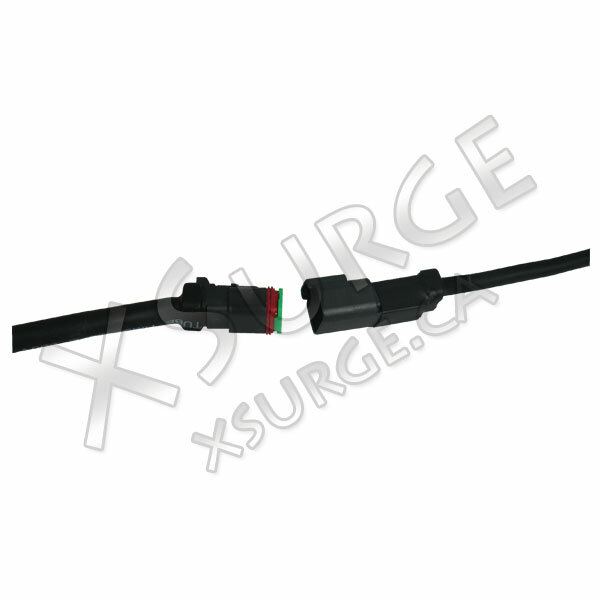 The harness contains everything you need to make a clean professional installation on your own.